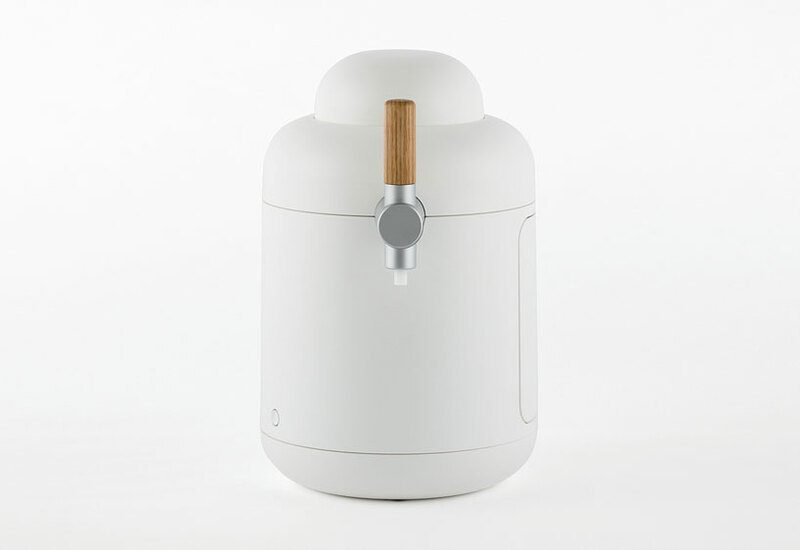 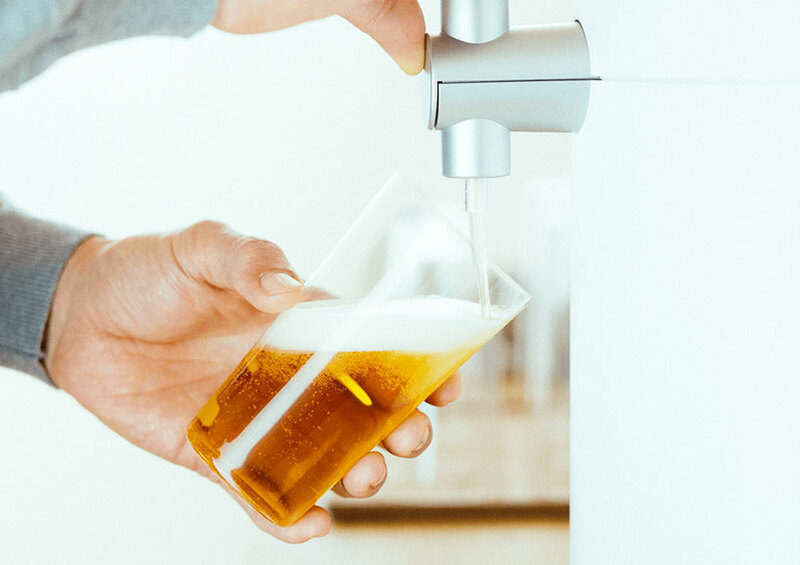 beverage maker kirin has launched a beer delivery service centered around a minimal and compact kegerator designed by japanese designer yota kakuda. 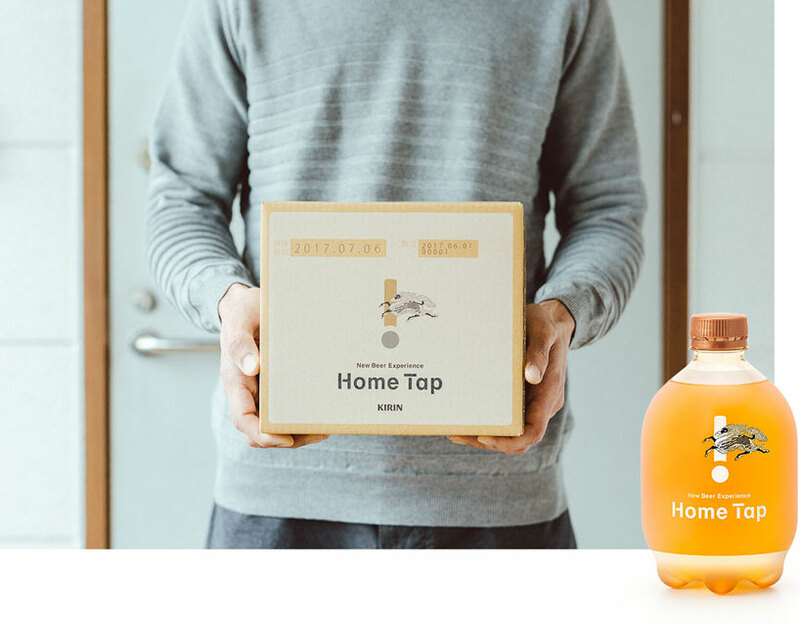 focusing on the concept of ‘tank to glass’, home tap lets consumers enjoy brews with a monthly subscription service that sees special brews delivered to their door. 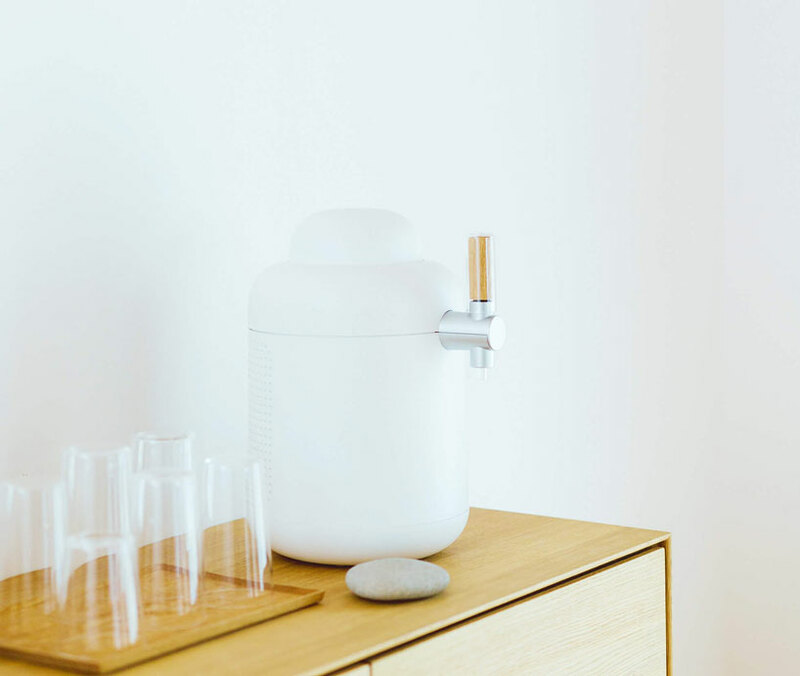 the home tap beer server, which won a g-mark japan GOOD DESIGN award in 2016, takes on a no-frills, minimalist design that sits nicely atop any wooden surface with a tap to match. 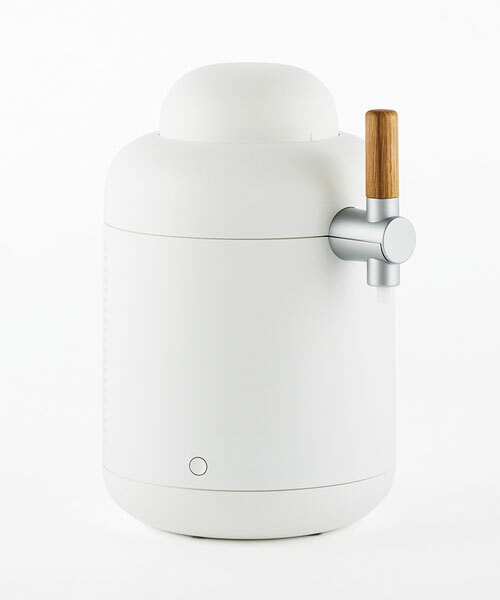 inside the kegerator a 1L plastic bottle designed by 6D founder shogo kishino features a unique coating that prevents oxygen permeation, one of the factors deteriorating the quality of beer. 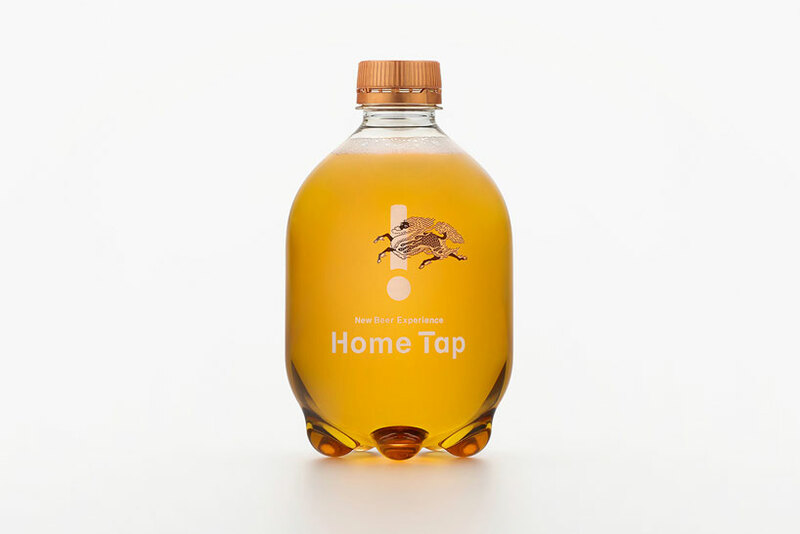 for a fee of 6,900 yen ($63 USD) home tap delivers two 1-liter kegs to your home twice a month which are inserted into the keg before serving. 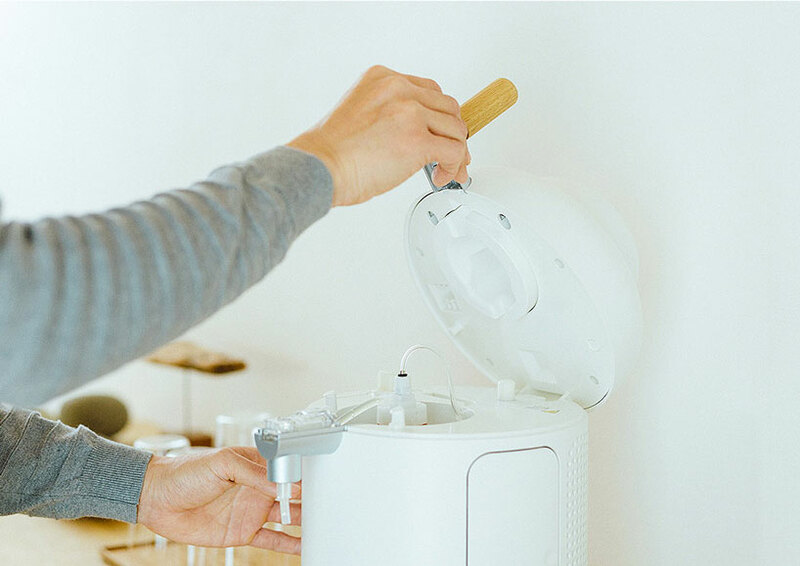 so far the service has been so popular that the company had to close registration because they couldn’t keep up with demand. 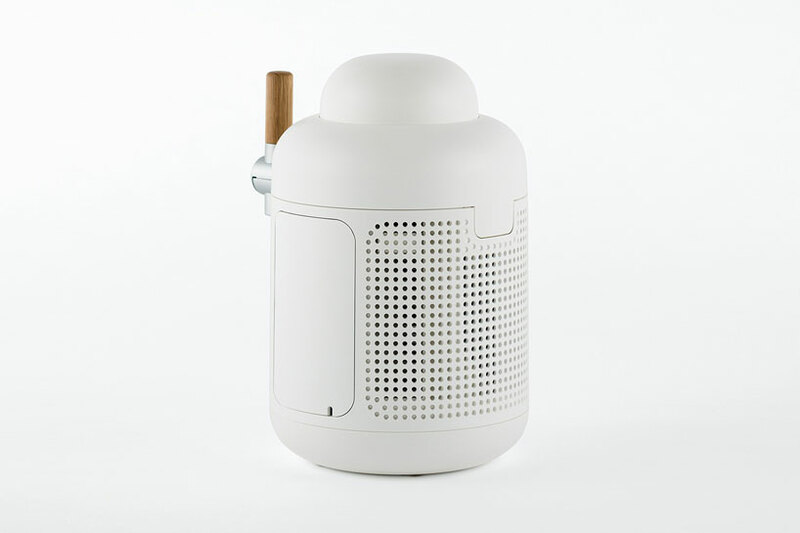 over 15,000 people have already requested to be notified when registration is open again.